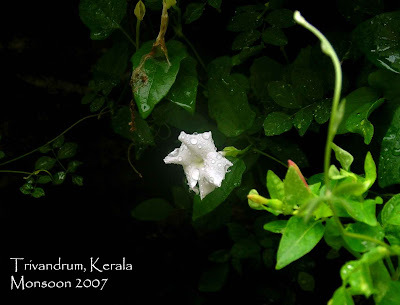 Alley of Dreams: Romancing the Magical Monsoons…..
Monsoons are always magic days. The sparkling raindrops lingering on the palm fronds, the fresh smell of earth, the lightness in the air, the rejuvenating greenery all add to the magic. My love-hate relation with monsoons dates to those days when my little brother and I were tugged out of our cosy bed in the morning to catch the school bus in time after a long, long summer break. Either by sheer coincidence or probably a ‘well-calculated prank’ of the Raingods, (I prefer to believe in the latter) it always used to rain the first day of school, year after year. I still remember the time when I had wanted to do research on the correlation between “the first day of school and the first heavy downpour of the season”. It used to be such a nuisance then, just an addition to the misery … of one having to carry that heavy load of books with an even heavier heart to sit through another grueling year of school. 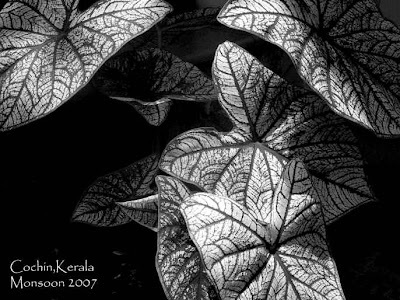 Rains meant cool nights when swift scary winds blew unseen whistles, breath taking sights of the otherwise inconspicuous drainage channels swell and gush down in full glory, ‘disco lights’ of lightening flashing across the blue unknown., tiny streaks of water slithering down the car window and the ‘pearly beads’ of water balancing themselves on every flower and leaf. The constant morning reminders of my parents, not to forget the umbrella (an almost irreplaceable accessory of all Keralites) on the way back from school. 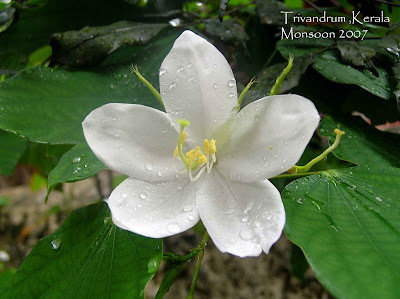 Monsoons have been a part and parcel of this state often referred to as the “Gateway of Monsoons”. 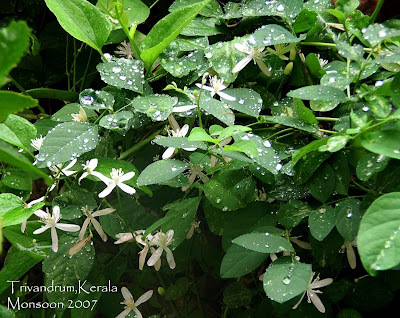 Everything seems normal when it rains in Kerala…the life goes on in its routine manner and set pace. I missed the monsoons during my early days in Delhi. Slowly I got used to a lifestyle where I unknowingly started hating the untimely rains. Rains in Delhi meant wading through a dirty pool of water to college with the ‘protective’ polythene cover crushing the painstakingly made paper model. My hatred for rains only kept increasing as years went by until one day when I was trying hard not to doze off during an afternoon Postgraduate lecture. That day the sunny skies suddenly gave in for a gust of dust storm and soon got shrouded in a veil of dark clouds. I was quick to muster the uneasy thoughts of this ‘rain’ happily drenching away my clothes ‘sun basking’ on the line back in my hostel room balcony. I was so distracted that I kept peering out of the window to find out the progress of the advancing clouds. But to my surprise my eyes met the jovial faces of the Urban Designers crowding in their tiny studio balcony trying to catch a glimpse of the first rain drop. And soon the first drop fell and was greeted by a familiar shriek of happiness. Sorabh and Sonal were waving at me from the tiny balcony with a twinkle in their eyes. I looked around to see everyone in my class looking out with content faces….a few were glad enough to let out sighs of respite from the heat. The whole mood of the class had changed. Everyone wanted to go out and get drenched. A few even whispered enviously how lucky the Urban Designers were to have a balcony in their studio. That day I realized how different…. things seem when viewed in a different light….it is all a matter of perspectives or rather an issue of misplaced priorities. I searched for that old ‘Sandeep’ in me who used to love watching the rains falling through the boughs of the coconut palms, relishing the homemade snack of crisp dosas and spicy coconut chutney. Memories flooded back. As soon as the class got over, I along with a dozen other happy faces rushed downstairs to enjoy a hot cup of tea with pakodas sitting around on the drenched ‘planning ramp’. Many of the ‘smiling faces’ then would have hence forgotten that day…but I couldn’t afford to do so…..because it was a magical day when I rediscovered a few small pleasures of life…indeed ‘small’ but enough to bring back a ‘long-lost affection’ for the Monsoons. Rains can be enjoyed in the safety of your bderoom when one is served hot tea and pakodas.The pitter patter of raindrops sounds like music and nature looks at its 'creative' best.But when you need to go to the workplace and a speeding car splashes mud on your workclothes you don't find it amusing at all.It all depends on where you are positioned! !BTW thanks for your input in my blog.welcome there. 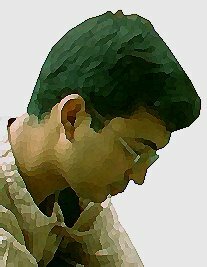 sandeep.its really wonderful......nicely described.even i had the same feeling during my school days.......its all contextual right..??? aye boy.... i can imagine you reluctant to go to school. rain in delhi is much more dramatic na.. suddenly it gets cold. you described the feeling so well and im all nostalgic. Welcome to this blog.What you wrote is so true...it is all situation driven. But I know of a few positive souls who keep a happy face even when they get drenched in an untimely rain...Kudos to them. Thanks for dropping by and don't worry about sounding repetitive...as long as it's straight from your heart. Indeed the rains in Delhi are much more dramatic and eventful...even I miss those days a lot. 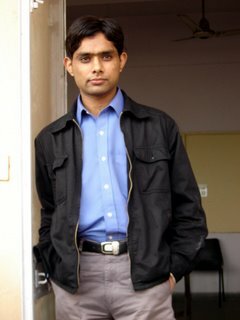 came to ur blog after ages....i am bk...cool post. 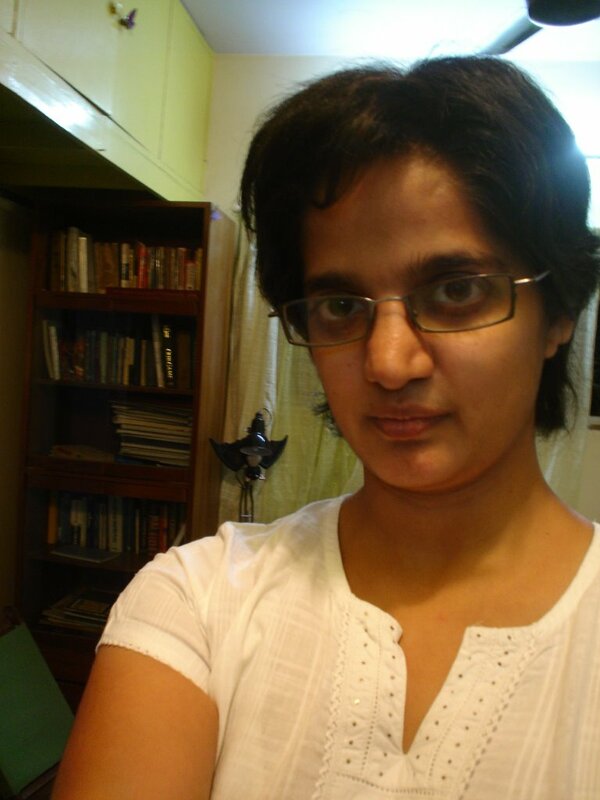 Hi Nidhi, nice to have you back...keep Blogging. nice stuff. do u follow clouds? if u have some pics do post them. Hi Sandeep....gr8 pictures and wonderfully described emotions around them.....u shud publish both of the things....u have been to my blog n commented on it...thnx for the encouragement...theres recent update after my summer course in italy...i hope u wud like it....i hope to b a regular here tho i m finishing my graduation thesis....all the best!!! Your photoblog was great that I couldn't resist but comment. Happy to see you here. Do come again. Amazing pictures, there..! 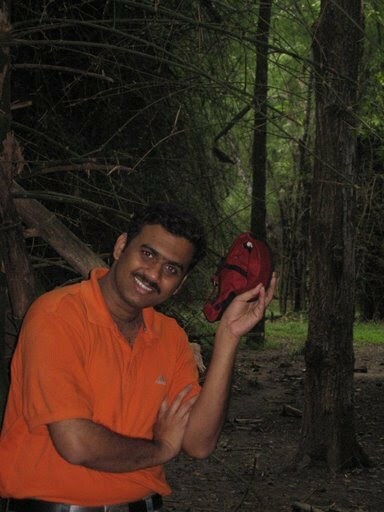 Sandeep.. The magic and freshness of rains so well captured..! A great write up to go with the pics too..! Hey Menon.....I actually read much more than your blog on fountainhas and I must say reading these has been very refreshing with the 'coupling effect' of your amazing photographs. 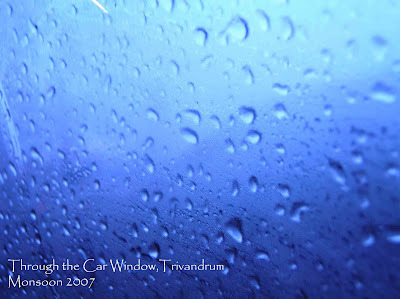 The one with waterdrops on the car window has a kind of transcendental feel to it. It connects so easily to presence, ephemerality and something beyond. I really liked that one.